The Spring It On! 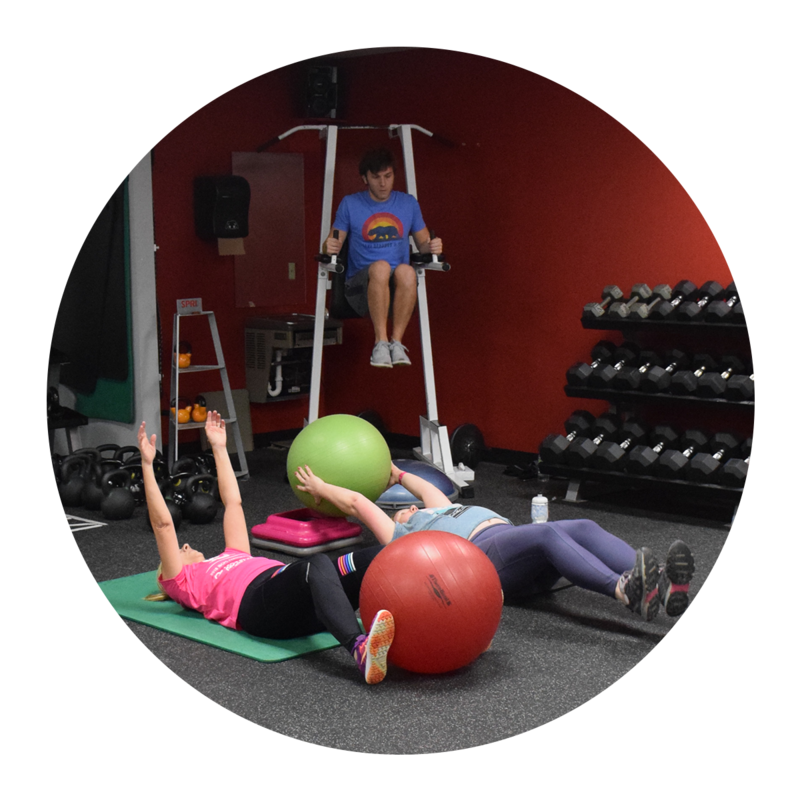 Challenge is our NEWEST fitness challenge! This is a 10-week program to help participants learn how to improve their cardiovascular fitness, have fun, and experience the joy and excitement that comes with being part of a team. 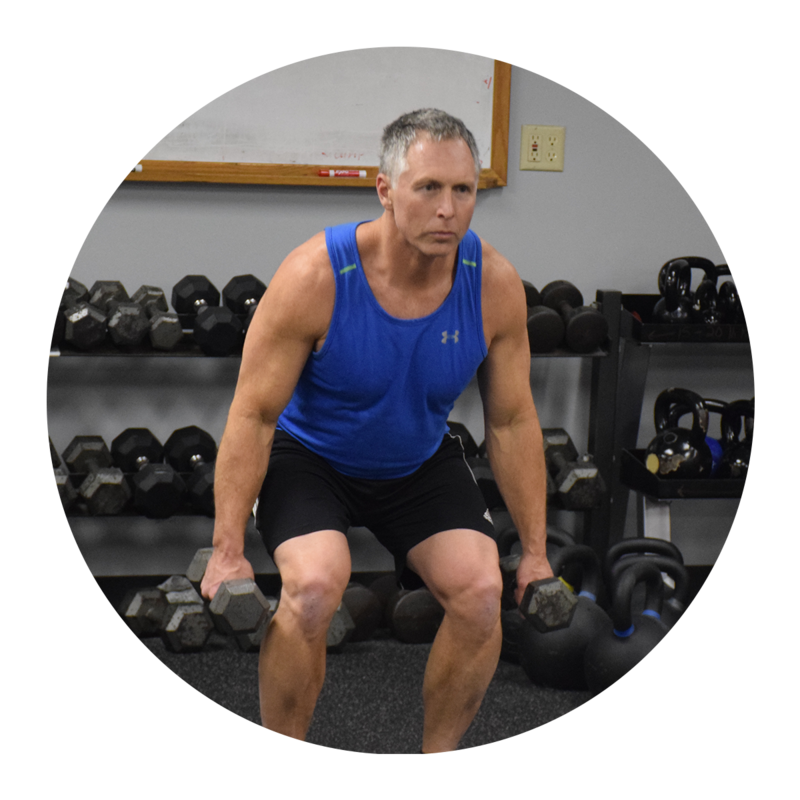 Individuals who participate in this training range from experienced exercisers to those who have never participated in a regular fitness routine. 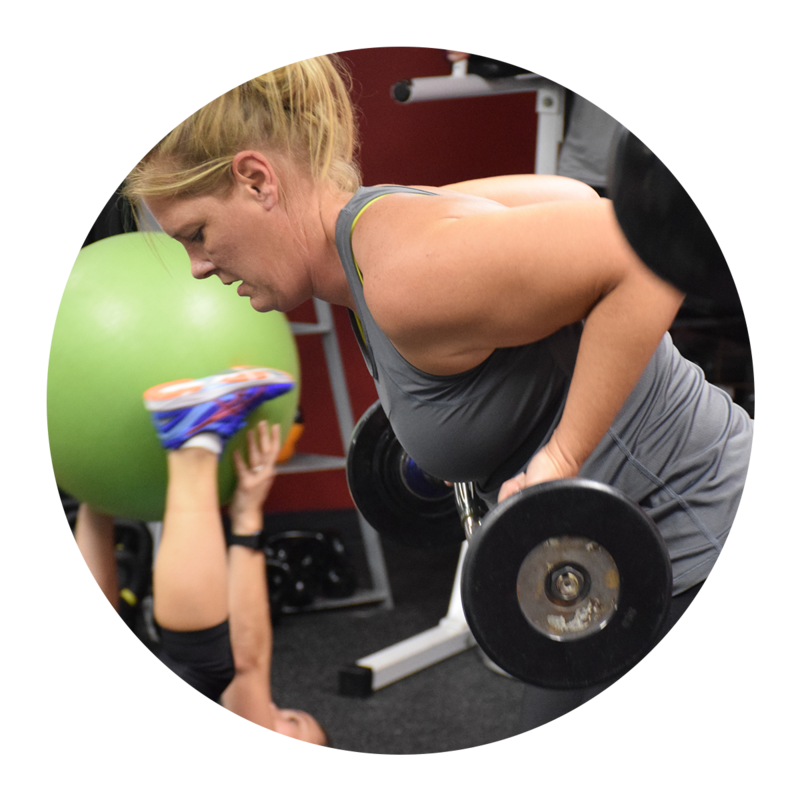 The team atmosphere allows individuals to share both the highs and lows that occur in a fitness routine and to experience the benefits of competing with others. 2019 Spring It On! Challenge began the week of March 18th! Town & Country wants to invite you to participate in our 10-week challenge, to enhance your cardiovascular fitness while transforming your body! There will be several different teams as participants will be divided into teams according to the time of the day they are available to attend. Sessions will be cardio-based workouts held on the gym floor or in the group training area. Pre and post workout physical assessments, as well as, personal logs, will be done to gauge your improvement over the 10 weeks! SPRING into a new YOU! Price includes 10 weeks of group training sessions with your personal trainer!